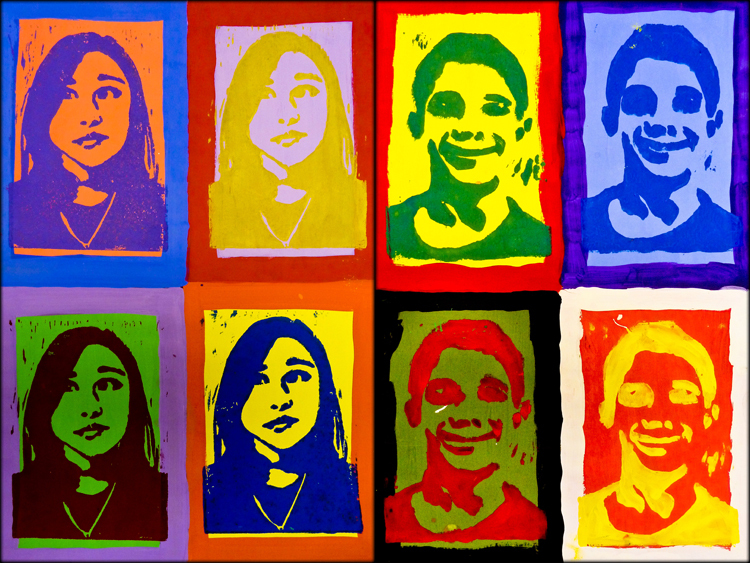 KMS Art students wrapped up the end of 3rd quarter with a Pop Art Printing project that featured a self-portrait of each individual. The lesson was inspired by the graphic and colorful prints created by Pop Artists in the 1950s. Students were briefly introduced to the artwork of Roy Lichtenstein, Claes Oldenburg, Robert Rauschenberg, Jasper Johns and Richard Hamilton. Our main influence, however, was derived from Andy Warhol’s iconic images that define the Pop Art movement. 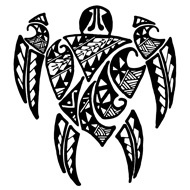 Hello, I am an art teacher and do a similar project. 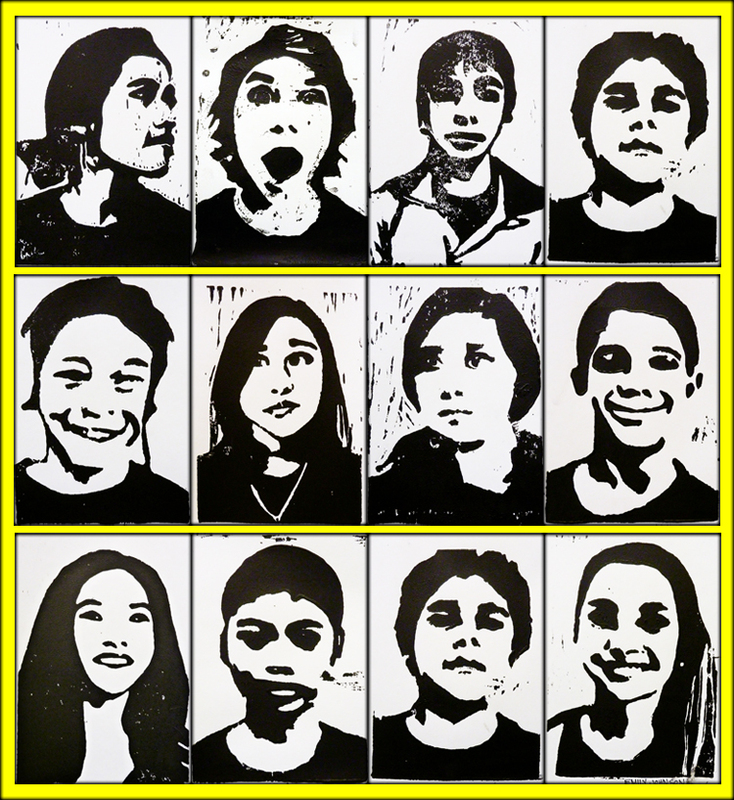 I am looking for different ways of doing the Warhol project, can you give me your lesson plan for this or instructions on how you get the extreme positive and negative of their photo? 1. First, set up your digital camera in a well-lit location and take all of the digital photos under the same conditions. Consistency in your photographs will make the next steps more efficient. 2. Desaturate to change the image to black & white. Hello I live in Spain and would love to teach this to my daughter, can you please tell me how you did the rest? I would like to know the rest of process …please can you tell us?